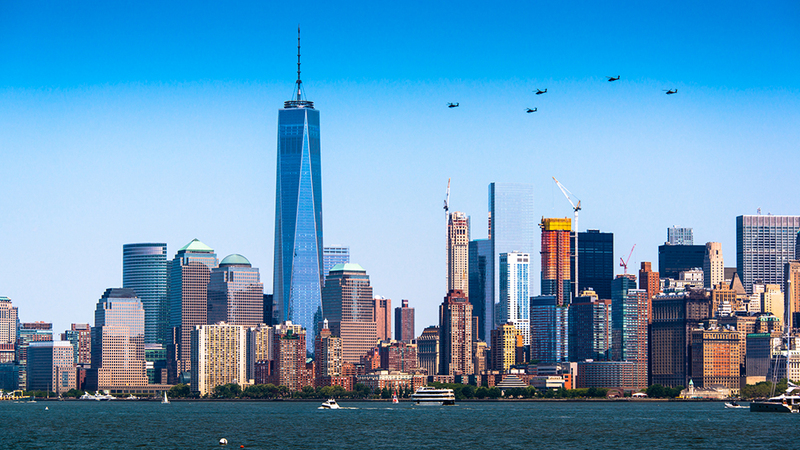 One WTC Building/Overnight Airport Security Agents Needed at Allied Barton! 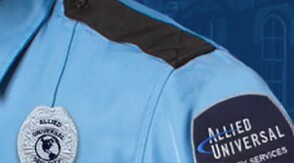 Must have 2 years of security experience. Military experience or those who have a degree in Criminal Justice will be considered in lieu of the 2 years of security experience. 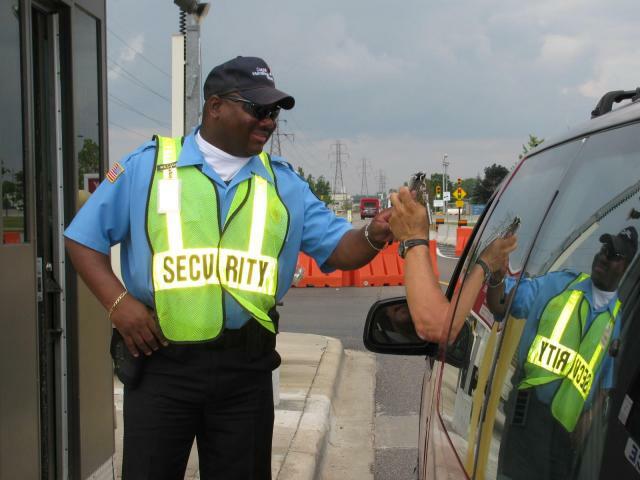 Must have valid 8 and 16 hour certifications as well as the NYS Security License. Must have great customer service skills. Must be able to provide 10+ years of work and residence history. Additional Information : Veterans and spouse of Veterans are encouraged to apply. Must be at least 18 years of age to apply, must bring ID with date of birth, social security card, updated resume and professionally dressed for a screening interview. Screening interviews may take approximately 1-2 hours. 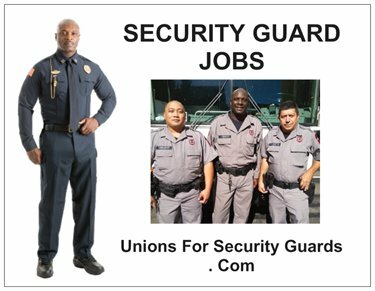 Security Guard opportunity at One World Trade Center & Airports! 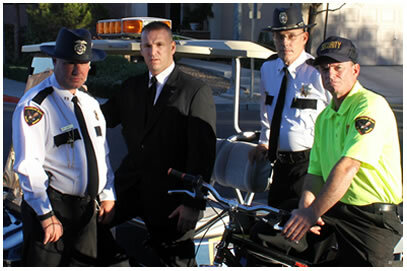 A security guard, security officer, or protective agent is a person who is paid to protect property, assets, or people. They are usually privately and mostly comprised with civilian personnel. 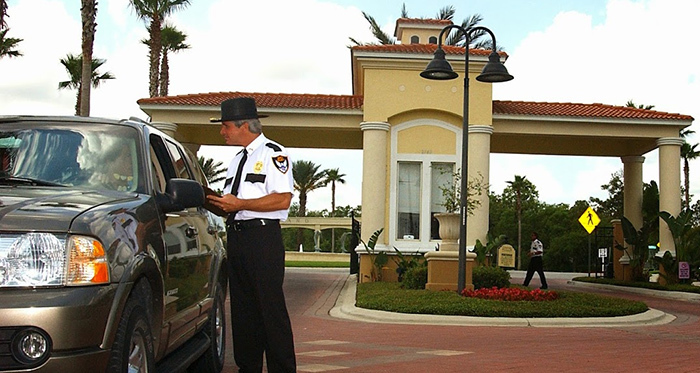 Security officers are generally uniformed and act to protect property by maintaining a high-visibility presence to deter illegal and inappropriate actions, observing (either directly, through patrols, or by watching alarm systems or video cameras) for signs of crime, fire or disorder; then taking action and reporting any incidents to their client and emergency services as appropriate.